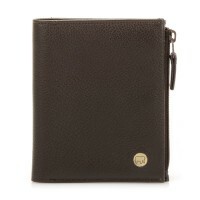 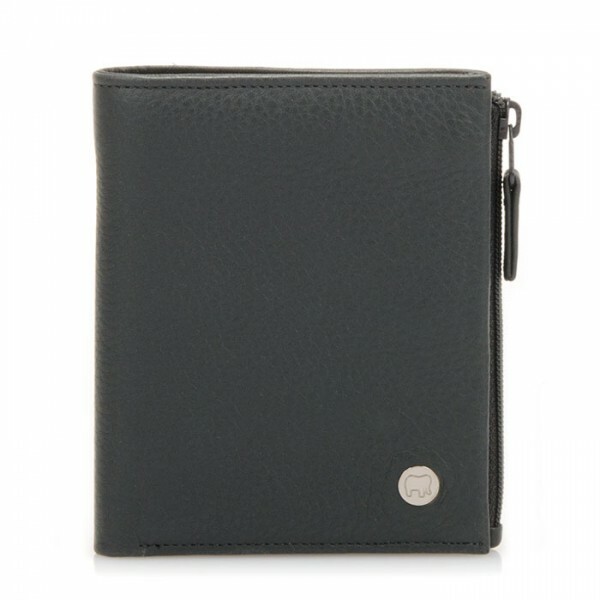 Crafted in the softest leather, this ID wallet holds all your necessities in a minimalist design. A push button closure allows for quick access to ID or cards, while two note sections help you organise your cash. 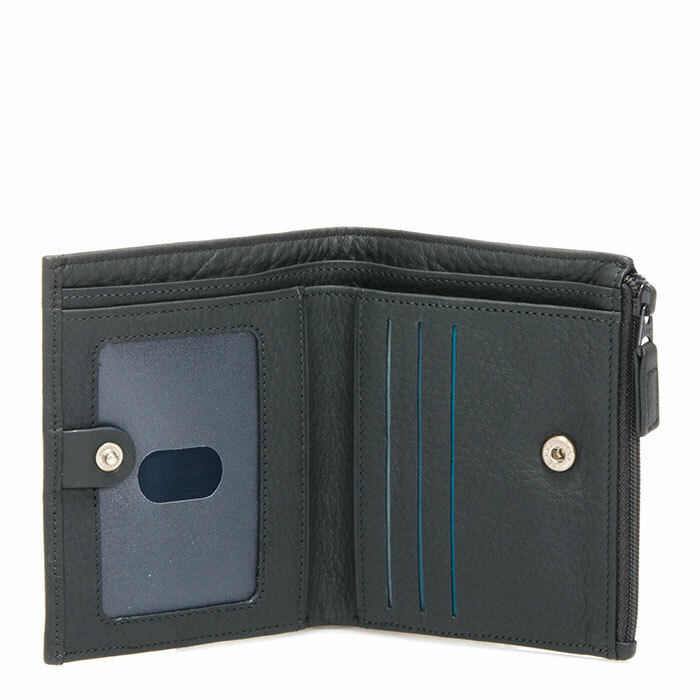 Transparent ID card window Mywalit https://www.mywalit.com/media/image/fa/2c/94/Z2DMBzw9hrPb0i.jpg add-to-cart 59.000 11.000 9.000 Remove any dirt with a dry lint free cloth, and use a suitable leather care product to clean, protect and finish.